Hi dear crochet fans. We have the great pleasure to present to you one of the most engaging and hot CAL projects which could be most popular this summer. Consists of 12 parts to do every week, so you have 3 months to make it all. The link is below, down of website. 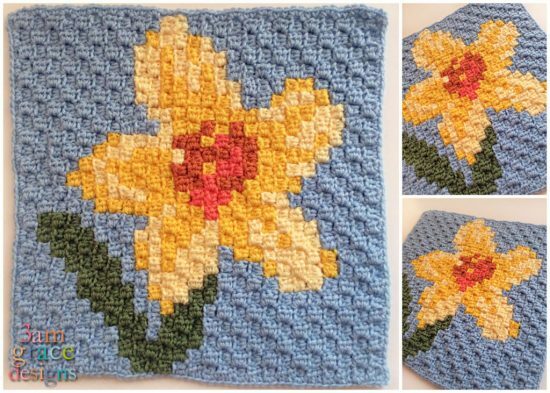 Crochet → afghan CAL pattern: written Level: intermediate Author 3amgracedesigns.